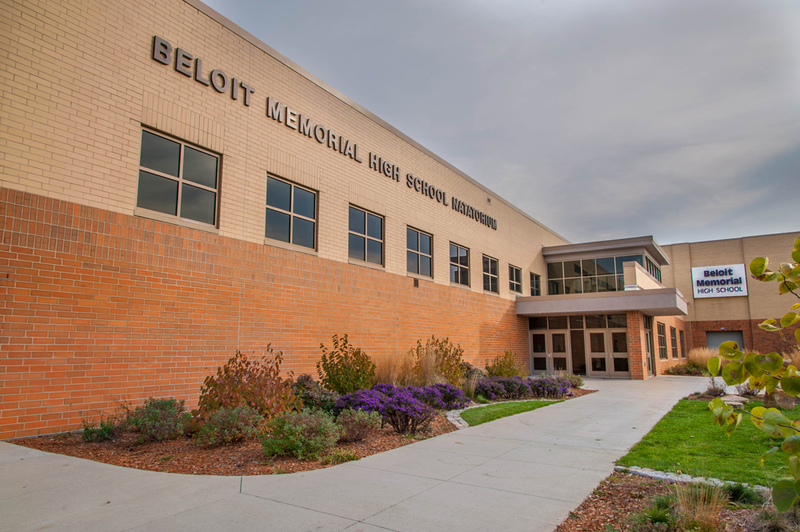 The Beloit Memorial High School Pool is an exciting addition to the school and the community. 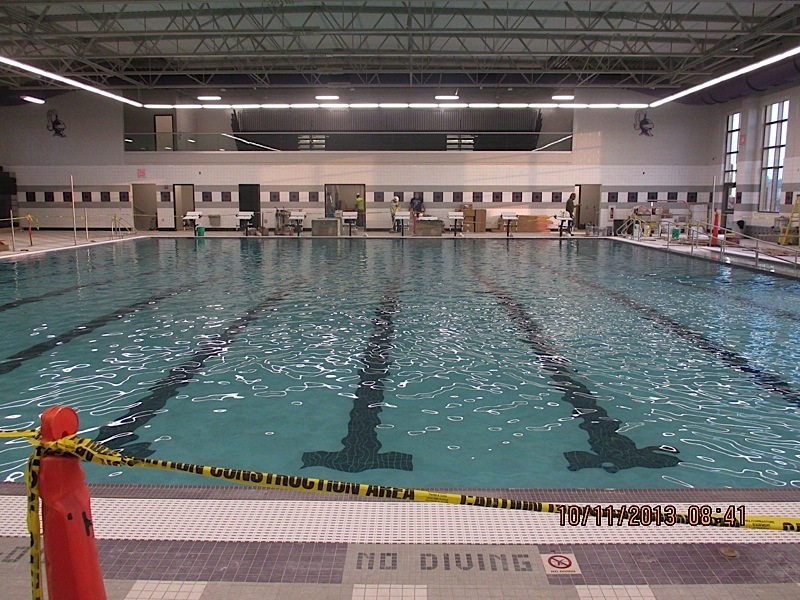 Hollowcore plank was used for the mezzanine and low roof areas and wall panels for the exterior structure. The panels have large, punched openings that provide a great view of the river.